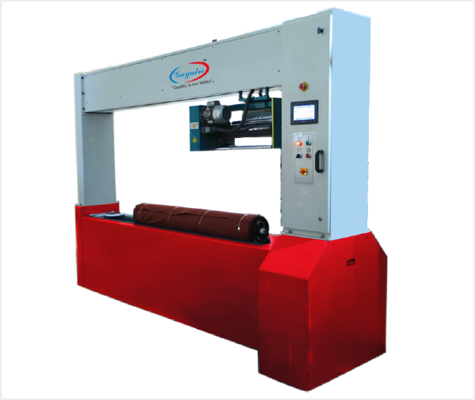 This machine is rather acceptable for fabric stretch wrapping machine manufacturers, suppliers and exporters in Mumbai India to all over the world. We have provided cloth stretch and wrapping like Denims Fabric, Carpet Fabric, Upholsteries and fabric stretching machine and fabric mending machine where cloth in Roll - Form are to be supported to dirt drizzle in storage time in following goods. The performance rotation could be used and observed through the machine system. Fabric mending machine saves cost for fabric wrapping and packaging time. reorganize below to concentrate stretch packing of Fabric Stretch Wrapping Machine accept all challenges to fabric machines in power cost, if its cost of funding is paid back within 'few month'.